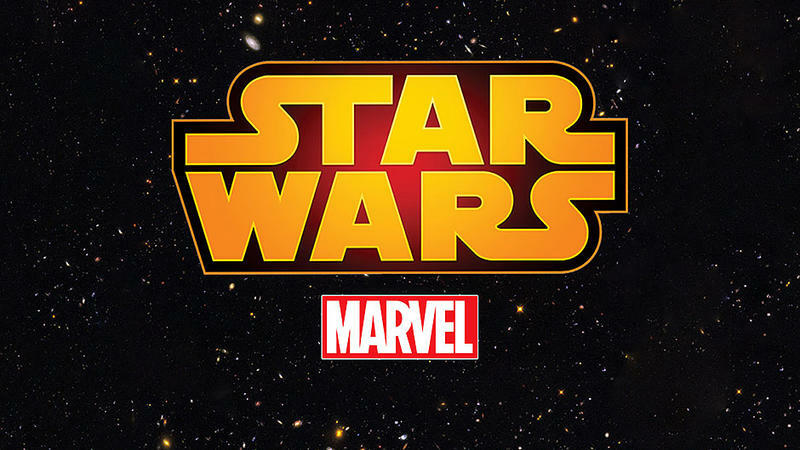 For the first time since 1986, Marvel will resume publishing comics based on the Star Wars universe in 2015. From 1977 to 1986 Marvel published 107 issues of the Star Wars comics with all of them being original stories except for adaptations of the original film and The Empire Strikes Back. (Return of the Jedi was published as its own min-series) While some miscellaneous books were published over the following years, the franchise did not have a serious comic presence again until 1991 when Dark Horse Comics acquired the publishing rights and released a mini-series entitled Star Wars: Dark Empire. Dark Horse has published comics based on Star Wars consistently since that time, but that run is now coming to an end with an announcement today that Marvel would take over publishing titles based on the popular franchise in 2015, just in time for the release of Star Wars: Episode VII. This news doesn't come as too much of a surprise as Walt Disney purchased Lucasfilm in Oct. 2012, and it also owns Marvel. It was really only a matter of time until the comics rights were turned over to the comic publisher that shares the same corporate parent. The Star Wars Universe Universe comes to Marvel Comics in 2015! "Dark Horse Comics published exceptional Star Wars comics for over 20 years, and we will always be grateful for their enormous contributions to the mythos, and the terrific partnership that we had," said Carol Roeder, director of Lucasfilm franchise publishing, Disney Publishing Worldwide. "In 2015, the cosmic adventures of Luke, Han, Leia and Chewbacca will make the lightspeed jump back to Marvel, to begin a new age of adventures within the Star Wars universe.